The greatest problem with process lines is that the material is movement. 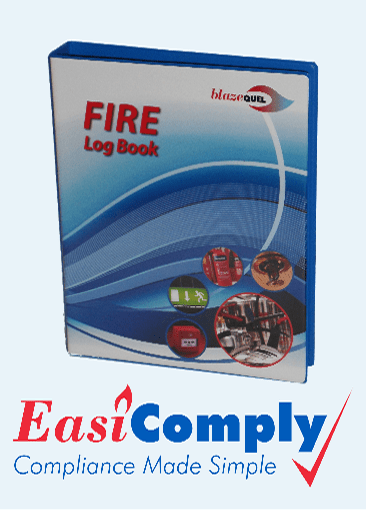 Without rapid and effective detection, a fire risk can pass under any detection & suppression system installed and be out the other side before the risk is identified – passing the threat from one part of your plant to another. 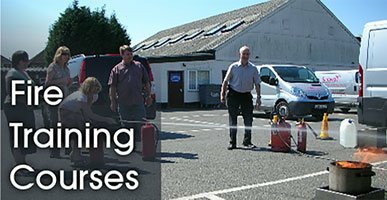 This can result in a fire can quickly spreading throughout your entire site, causing widespread damage and serious expense. There are two main types of process line detection systems. These are flame detection and ember detection. 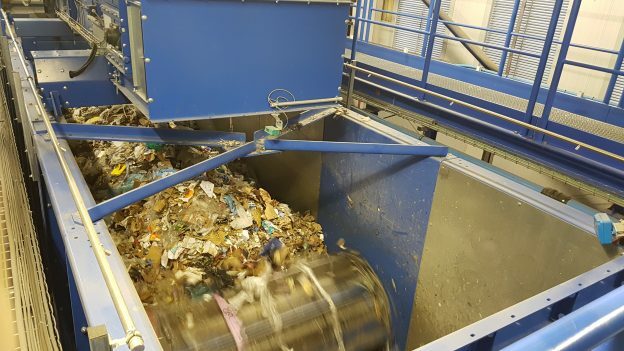 As they are installed very close to the area they are protecting, process line detection systems are very focused in their area of coverage, allowing the increased detection speeds so critical to the waste industry. Flame detectors are commonly used directly at the zone of processes. 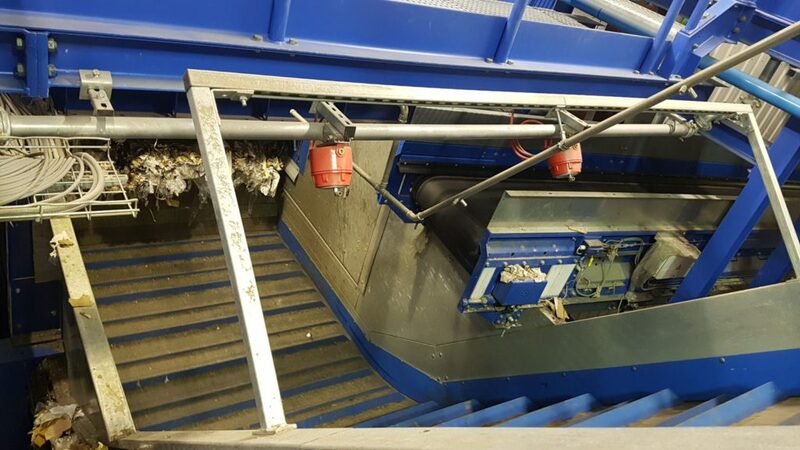 Common install applications are high-risk areas such as over-shredder hoppers, high-risk conveyors and bunkers. However, they will not detect a threat unless it is actually burning. This is where ember detectors are essential. Ember detectors are much more sensitive than flame detectors. Scanning your converyor belts for hot particles such as tramp metal, faulty batteries and smouldering material, they are uniquely designed to detect fire risks in transit (moving at up to 6m per second). This makes them extremely effective on high-speed conveyor belts. 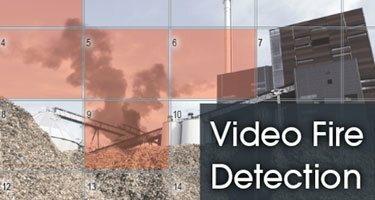 The extremely rapid detection allows them to contain the risk area and reduce the threat to your facility. Ember detection, with water mist deluge on an incline conveyor. In conclusion, process line detection is essential in the waste management industry in view of preventing the spread of hot/burning particles. In addition, both of the above solutions can activate automatic suppression systems to extinguish the threat effectively before significant damage is incurred. For more information on our solutions, please contact us on 01234 357357 or email sales@blazequel.com.